Home / Creative Crafts / Party supplies: Good enough to eat! Party supplies: Good enough to eat! 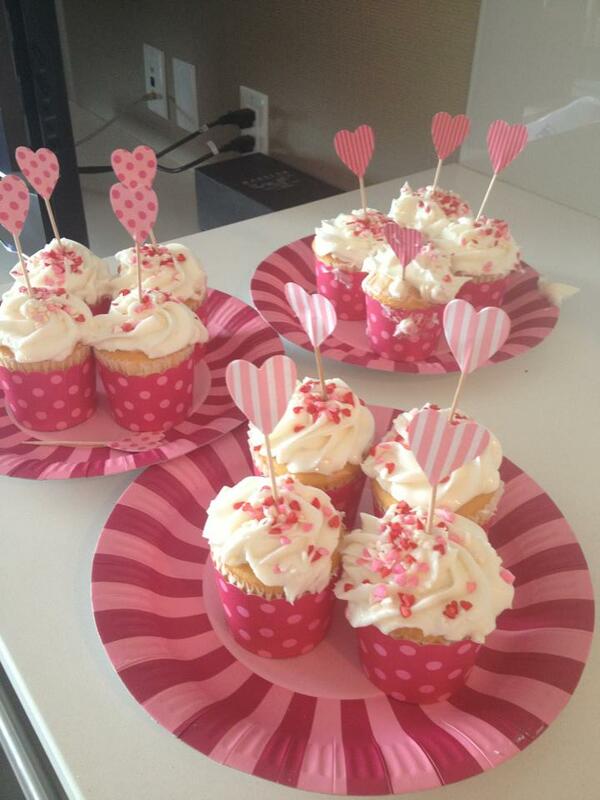 Owner, Joanna Palmer, shared this photo of cupcakes dressed up in our cupcake cups and toppers! How pretty are these?